FLINT, MI. 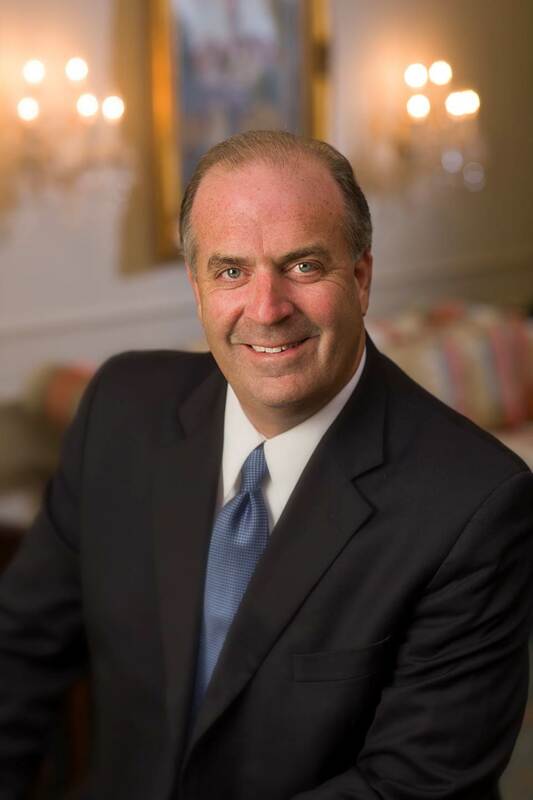 – Congressman Dan Kildee says he is seeking answers after one of Gov. Rick Snyder’s top aide’s testimony conflicted with Snyder’s timeline of when he found out about a Legionnaires’ Disease outbreak in the Flint area. Harvey Hollins III, one of Snyder’s top aides, testified on Friday, Oct. 6 that the governor was informed of an outbreak of Legionnaires’ Disease in Flint at least a month before Snyder said in testimony of his own that he found out. According to Hollins’ testimony, he first told the governor of the outbreak shortly after meeting with members of the Flint Water Advisory Task Force in December 2015, the Detroit Free Press reported on Oct. 6, 2017. 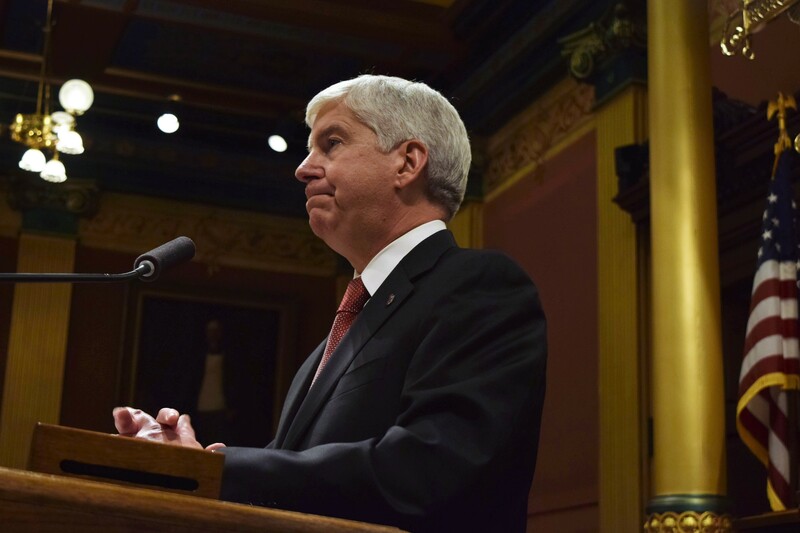 “As soon as I became aware of it, we held a press conference the next day,” Snyder said in testimony to the U.S. House Committee on Oversight and Government Reform in March 2016. The press conference in question was held in January 2016 – a full month after Hollins claims to have informed the governor of the developing situation. So far, there have been at least 12 confirmed deaths related to Flint’s Legionnaires’ outbreak which the Centers for Disease Control (CDC) linked back to the city’s water earlier this year. According to health officials, the outbreak began as early as June 2014 shortly after Flint switched its water source from Detroit to the Flint River under the state’s control. Michigan Attorney General Bill Schuette’s investigation of the Flint water crisis led to Hollins’ testimony, which is part of a hearing to determine whether a case against Michigan Health and Human Service Director, Nick Lyon, will proceed to trial in a circuit court. Schuette has charged Lyon with killing a Genesee Township man saying Lyon deliberately. failed to warn the public about the Legionnaires’ outbreak. Dr. Lawrence Reynolds, a doctor who is on a task force examining Flint’s water crisis, backed up Hollins’ testimony, saying that she spoke with Lyon in December 2015 about the outbreak. Previously, a former state epidemiologist said that Lyon was told at least as early as January 2015 under the assumption that the governor would be informed by him.